H.P. Lovecraft's Dagon to Recruit More Cult Followers on Blu-ray this July 24th! 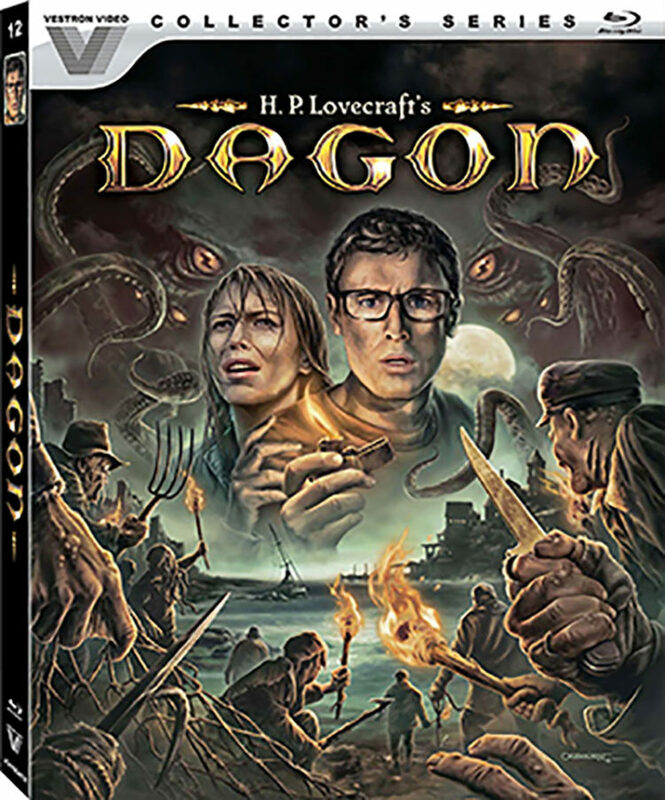 Dagon is set to be released on Blu-ray for the first time. As part of the Vestron Video Collector's Series, Dagon will be released in a limited edition Blu-ray, this Summer; Lionsgate will handle the latest launch. Dagon was originally released in 2001. Based on H.P. Lovecraft's short stories ("Dagon" & "The Shadow Over Innsmouth"), Dagon is a tale of a strange seaside town, a cult and a few stranded boaters. There might be a sacrifice or two, as well. A preview of Blu-ray release, for Dagon, are hosted here. The Blu-ray will host a number of new special features. All of the commentaries will be included, with director Stuart Gordon and Denis Paoli. 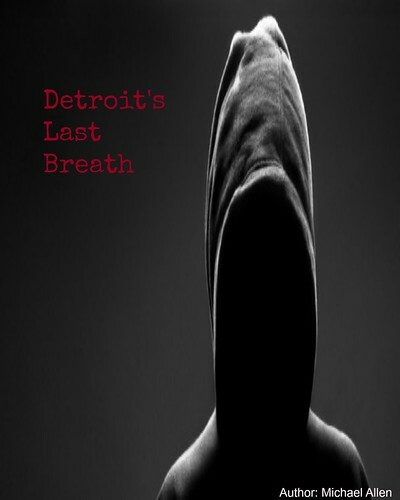 The new features include: a "Gods and Monsters" discussion with the director (by Mick Garris) and a "Shadows over Imboca" interview with producer Brian Yuzna, other interviews and a conceptual art gallery - by Richard Raaphorst. All of these extras will be hosted alongside lots of extras, already released. A complete list of Blu-ray special features are hosted below, along with the original 2001 trailer. Release Date: July 24th, 2018 (Blu-ray). Writers: H.P. Lovecraft and Dennis Paoli. Cast: Ezra Godden, Francisco Rabal, Raquel Meroño and Macarena Gómez. *a suggested retail price of $39.97.